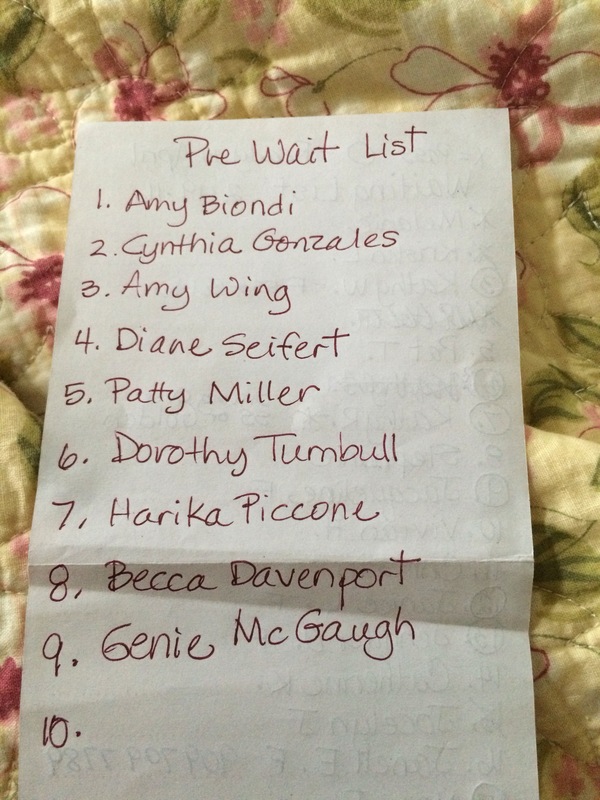 Now that we have some puppies and I’m pretty certain a few people from the list are getting them, I have updated the actual wait list and we are ready to receive a few more deposits from those on the pre-wait list. I am also going to discontinue the pre-wait list and just go back to doing things my regular way, because it’s too co fusing for me to have 2 lists! A couple people have found puppies from other sources, so their names have been removed. Also, this new list does not include the 3 names of those getting the golden, solid sable, and one of the black/white girls from Chantel’s litter. 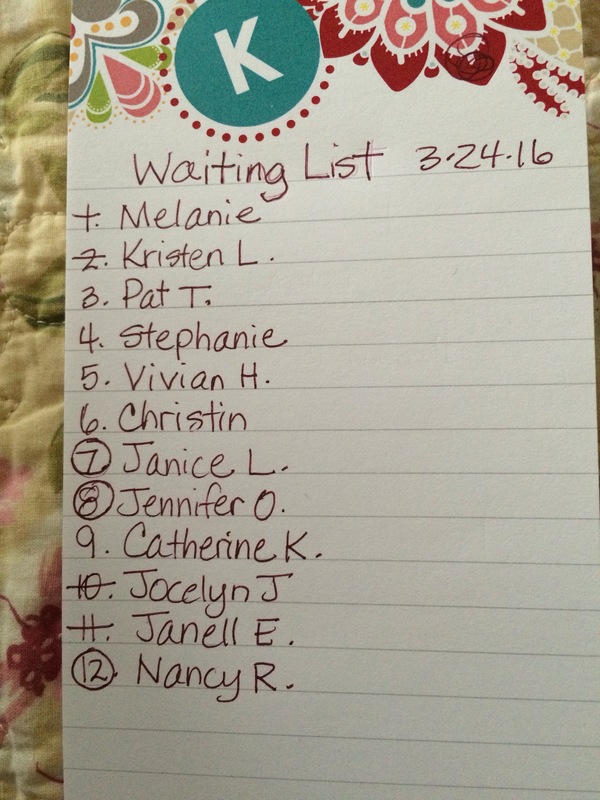 As of today, we have 12 people that have sent deposits and are on our waiting list. Of these 12 people, I have heard from many regarding whether or not they are ready for a pup from Chantel’s litter. This is the info I have as of today. A line means no, a circle means yes! If there is no mark, I have not heard from that family yet, and I’m assuming they are not ready and I’m moving forward with those that have circles. Right now we have a black/white female and a blenheim male still available from Chantel’s litter, and a gold male and Tri male from Paige’s litter. There is a video on our FB page that I did live yesterday that shows both of these litters. Chantel’s pups will be ready in 3 weeks and the Paige pups are just 2 weeks old, so we have another 6 weeks for them. We are also ready to take more names on the waiting list. 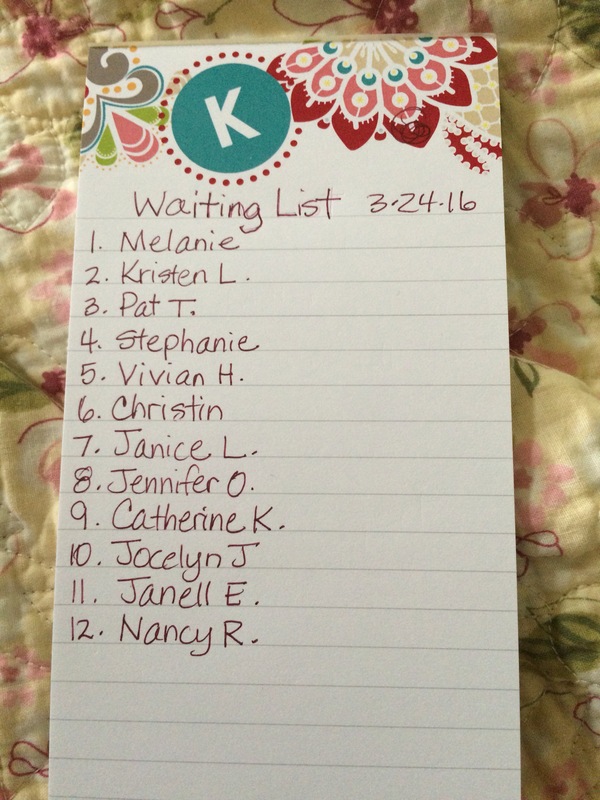 Below is our pre-wait list (the first and last of its kind, lol! ), and if your name is on that list, it’s time to decide if you’d like to send a deposit to get on the waiting list. Please get in touch with me ASAP so I can send our address. Please let me know if you have any further questions. I hope to hear from many of you soon!